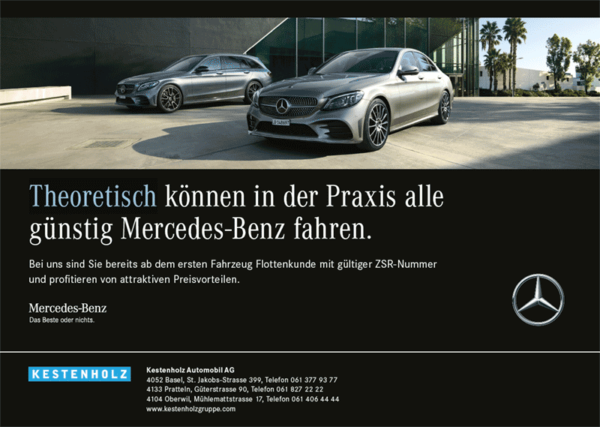 Register now and take your chance to win! We will raffle 3 iPads among the first 50 registered participants in the category „Trainee/Resident/Student”. 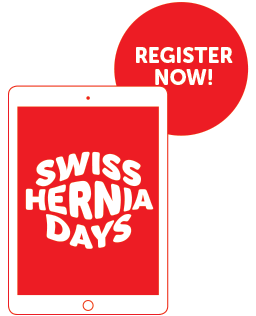 Click here to register online for the SWISS HERNIA DAYS. * “Residents/Trainees” have to upload a written confirmation letter during the online registration process signed by the head of department, confirming their status as such. “Students” have to upload a copy of their valid student picture ID during the online registration process. The age limit for a student is set at 30 years. In order to register an entire group for the congress, please contact the Congress Secretariat at swissherniadays@nullcongrex.com. In case you need an invitation letter for visa purposes, please contact the Congress Secretariat (swissherniadays@nullcongrex.com). We strongly advise to contact the Congress Secretariat as early as possible. Also, please note that you need to be registered and have paid the registration fee in order to receive an invitation letter. You can either pay by bank transfer or credit card. All fees for congress registration should be paid in CHF in advance to the Congress Secretariat of the Swiss Hernia Days 2018, clearly stating the participant’s name and address (when paying by bank transfer). Registered delegates receive all their congress material on-site in the registration area (2nd Floor of the Congress Center Basel). The participant acknowledges that he/she has no right to lodge damage claims against the organisers should the holding of the congress be hindered or prevented by unexpected political or economical events or generally by “force majeure”, or should the non-appearance of speakers or other reasons necessitate programme changes. With his/her registration, the participant accepts this proviso.